[FAQ] › IT Soft Solution Co.,Ltd. ::. 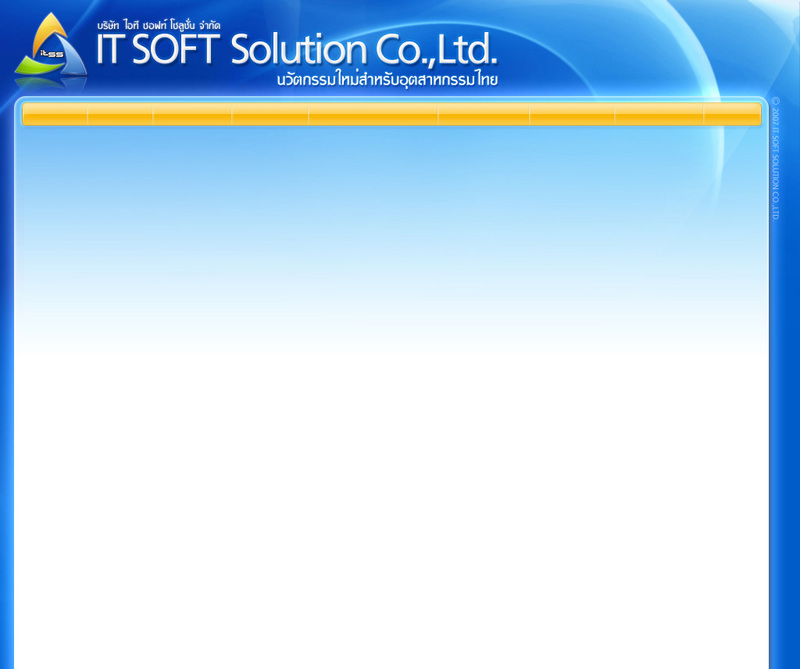 Copyright © IT Soft Solution Co.,Ltd. All right reserved.